If your family visited the Yarmouth Clam Festival this year, there is a good chance your kids played on the Litl’ Squirts Wooden Pirate Ship. Will Boyle, the owner and founder of the Maine made natural juice, decided an active display for his brand was ideal for his target customer—kids. And boy, was he right! CP#1 and #2 were immediately drawn to the ship, and not only for play, they had a feeling a Litl’ Squirts juice might be in their future. Will was kind enough to treat them both to a sample, while MP chatted with him about his juices. Like many families, we try to keep sweet drinks to a minimum, but it’s challenging. Whenever we travel, the kids are tempted by chocolate milk, lemonade, iced tea, you name it. Other than water or seltzer, which we drink regularly, there aren’t many low sugar beverages available. We find ourselves playing the labels game, asking the kids how much sugar is in that drink? And does it have ingredients you can pronounce? Like MP, Will also was frustrated by the drink options offered to kids. He found there were few choices for drinks without high fructose corn syrup, food coloring, and artificial flavors. 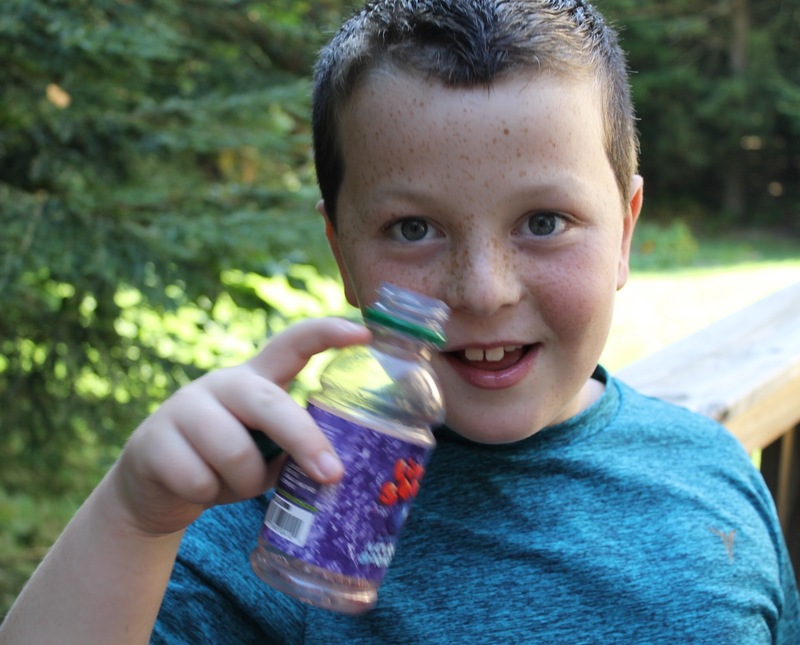 He wanted his own children to have better options, and with this idea in mind, Litl’ Squirts Natural Juices became a reality. 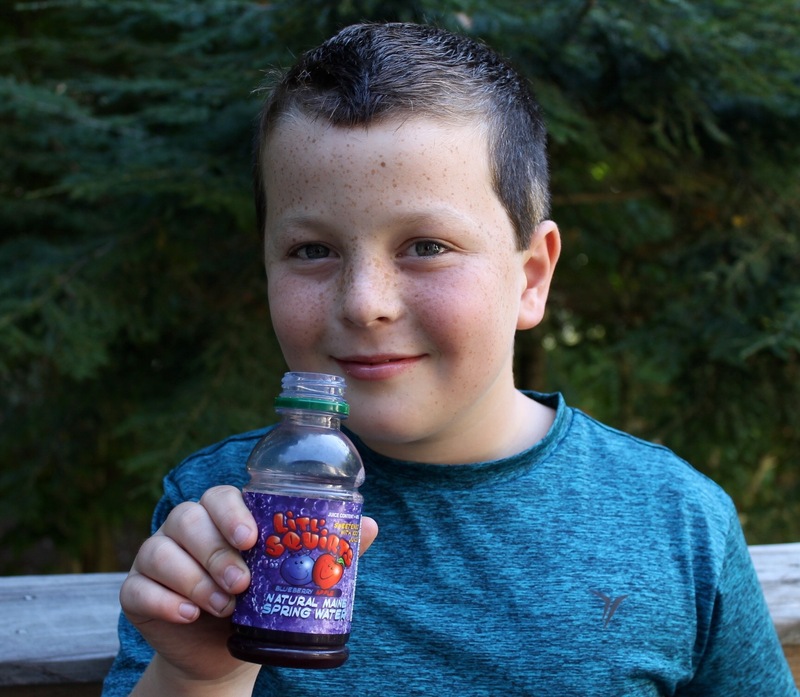 Litl’ Squirts is sweetened with 100% juice and are made with real ingredients, including blueberries from Wyman’s and Maine spring water. MP also loves the 8 oz. size. This portion is just right for kids, and perfect for packing in a lunch box. Currently, Litl’ Squirts is available in four flavors—Blueberry Apple, Raspberry Apple, Cranberry Orange and Blueberry Lemonade. CP#1 and #2 are partial to Raspberry Apple, but truth be told, MP hasn’t come across a Litl’ Squirts flavor they didn’t like. We are thrilled to announce that Litl’ Squirts is our newest sponsor for the month of September. To learn more about this local company, visit them on Facebook or Instagram @Litl_squirt. PS: An interesting article about Litl’ Squirts in schools. MP where can we purchase? We too struggle to find beverages that are truly good for the kiddos! I will have to check these out. I’m thinking it could possibly be a good product to put into school vending machines? It looks like Will has you covered, but we’ve spotted LS in Hannafords, too. You can also order cases online. Always looking for an alternative to milk and water. Never tried this brand and would love to! 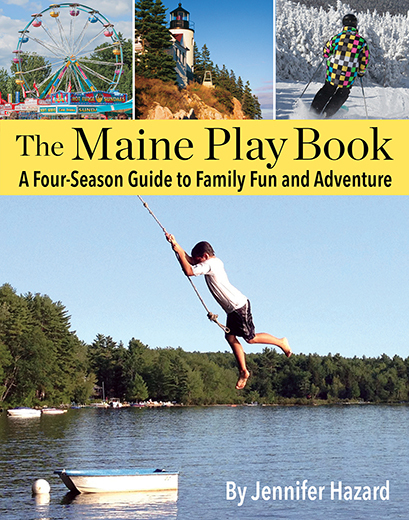 Especially since it is from Maine! We are working on getting placement in all Hannafords. We are in a handful for now. Fingers crossed! Would love to try out. We love the natural, local juice idea! My kids choose litl’ squirts at 158 Pickett Street Cafe when we grab breakfast. It’s fabulous! Will is a fantastic guy with a healthy and delicious product!!! These look like they would be great for my kiddos! We have tried it many times at Whole Foods and LOVE it!